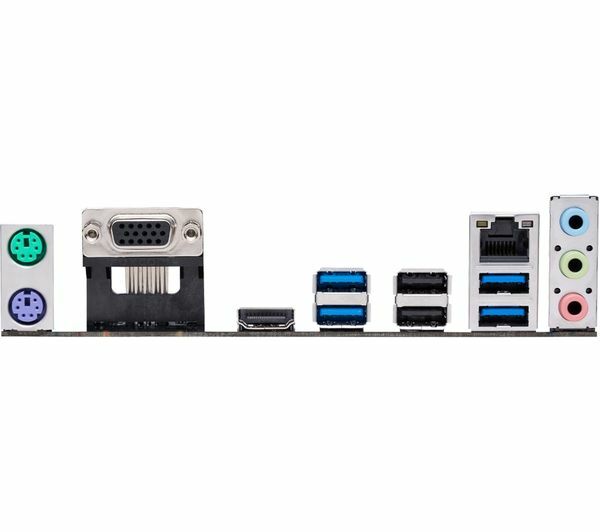 When you're building a PC you want total freedom of what you put into it. 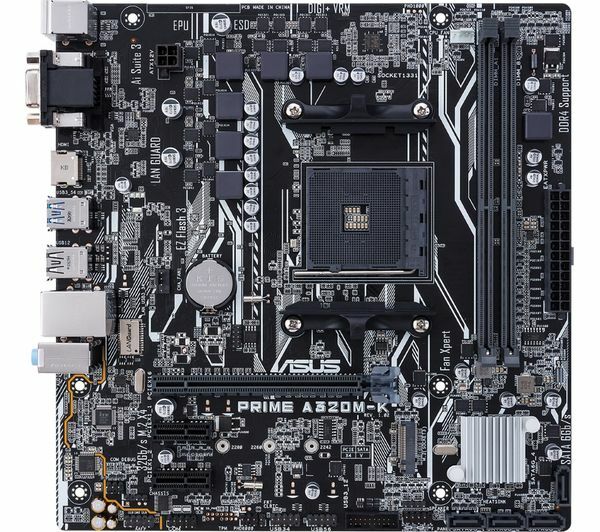 The ASUS PRIME A320 AM4 Motherboard works with a range of different components and devices. From CPUs to graphics cards, memory modules and more, you won't be restricted with your choices. The PRIME A320‘s Fan Xpert delivers optimum cooling performance and low noise, so you don't have to worry about over heating, or get distracted by whirring parts. You can even adjust your fan settings and check their characteristics in auto-tune mode. A range of features keep the PRIME A320M-K performing. 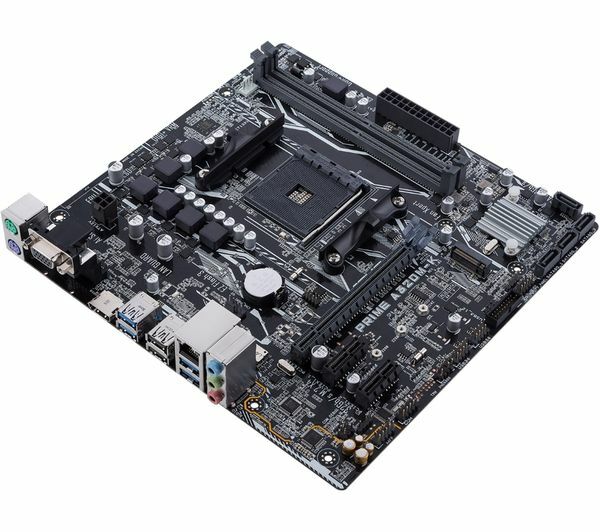 ASUS LANGuard gives a reliable Ethernet connection, with greater tolerance to static electricity and protection against power surges. 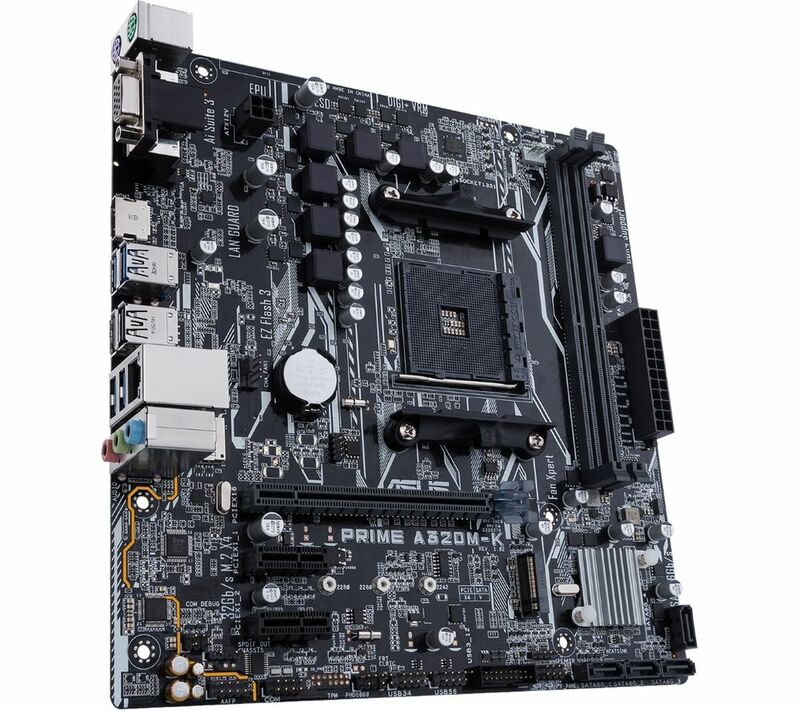 The circuit design is secure too, your chipset, connectivity ports, and audio codecs are protected from unexpected voltages or unstable power supplies. This all-in-one app is easy to use, with a range of functions. Its clear interface works with large monitors and you can check overclocking, energy consumption, fan speeds, voltages and more.